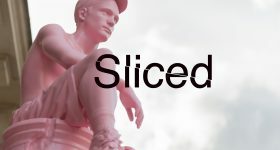 In this edition of the 3D Printing Industry news digest – Sliced, we have news about pre-surgery planning with 3D printing, a self-learning 3D printed robot, and innovative uses of 3D printing in the construction industry. 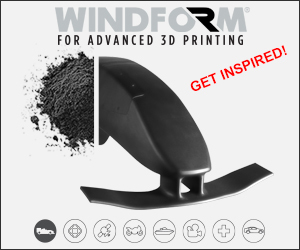 Read on to learn more about updates from 3D Systems, Creaform, U.S. Department of Energy, Copper3D and more. 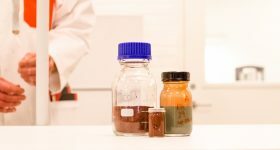 Chemical and materials company Arkema based in France and Hexcel, a composite materials specialist, are collaborating to set up a laboratory in Les Avenieres, France. The lab will be used for the production of carbon-based thermoplastics for the aerospace industry. Huneed Technologies, a South Korean defense and aerospace, has opened a 3D printing facility called Additive Manufacturing Technology Centre. 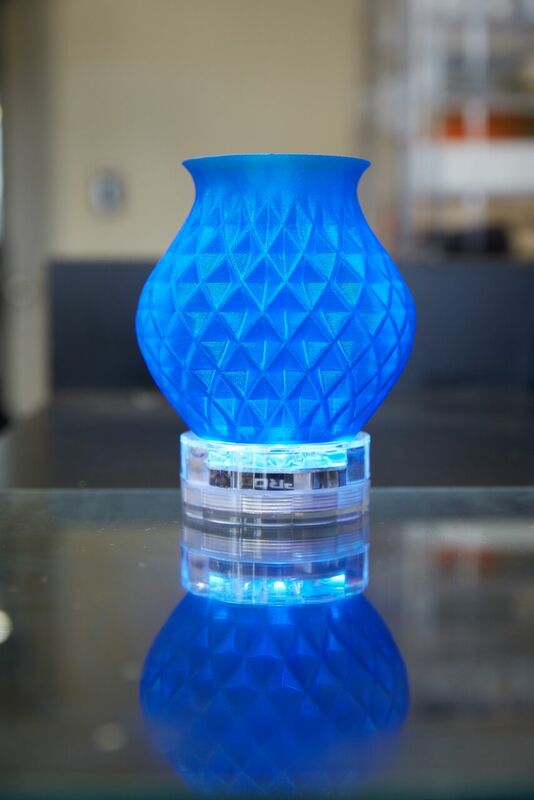 The Center is based in Incheon and was established with the help of German 3D printer manufacturer, EOS. 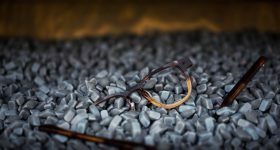 Element Materials, a testing and product qualification, has opened a center of excellence in Antwerp for testing 3D printed parts for quality assurance. HBIS Group, a Chinese steel manufacturing corporation, has announced that it will collaborate with the automation company, Siemens. With the help of Siemens, HBIS will develop 3D printing capabilities in China. 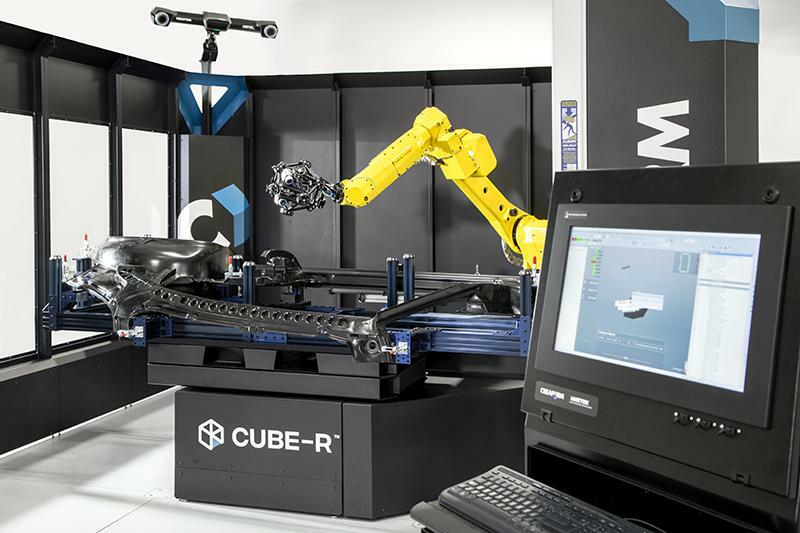 Creaform has set up its automated 3D scanning coordinate measurement machine (CMM), CUBE-R, in Japan at the Narita Service Center. The CUBE-R platform by Creaform. Image via Creaform. Matterport, a London-based 3D scanning and visualisation company, has raised $48 million in a recent funding round. The company received funding from Qualcomm Ventures, Lux Capital, DCM, and other ventures. The money will go towards the development of 3D scanning system Matterport Cloud 3.0. 3D Systems has appointed, Malissia Clinton, to its Board of Directors. Clinton is currently employed by the Aerospace Company in Los Angeles, as senior vice president and general counsel. In a related news report, 3D Systems’ CFO and EVP, John McMullen, has announced retirement. The decision will come into effect in December. 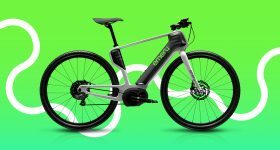 The U.S. Department of Energy’s (DOE) Office of Energy Efficiency and Renewable Energy (EERE) has announced the winner of the Novel Concepts for Large-scale 3D Printing Challenge. The Challenge is part of the Manufacturing Innovation contest which was initiated by the DOE and Freelancer. The winner of the Novel Concepts is Jason Cotrell, who submitted the proposal for the world’s First Additively Manufactured Support Structure for Wave Energy Converters. 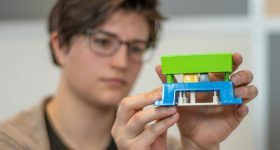 UK-based Manufacturing Technology Associations has launched the Technology, Design and Innovation (TDI) Challenge 2019. The competition calls for students (14-19) to submit their existing coursework project. The challenge does not require students to produce any extracurricular work. Students can win prizes like an iPad or GoPro. And the winning school will receive £2000 for Design and Technology equipment. Last week, the Fraunhofer IFAM in Dresden inaugurated the Innovation Center Additive Manufacturing (ICAM). The newly established facility houses state-of-the-art 3D printing equipment such as Selective Electron Beam Melting (SEBM) machines, like the Q20plus from ARCAM EBM. Furthermore, in the coming weeks, a system by Xerion, a German electrical furnace, and 3D printer manufacturer, will also be installed. DyeMansion’s VaporFuse surfacing post-processing technology has now entered the beta-testing stage. Businesses can now register to become part of DyeMansion’s beta-test program. “Time is money and, since digitization results in fewer errors and better results in significantly less time, it not only increases customer satisfaction but also significantly enhances bottom lines across the dental industry”. Planmeca Oy, a Helsinki-based 3D printer manufacturer, has released the Planmeca Creo C5, a chairside 3D printer for dentists. Taking 3D printing outdoors, Texas-based construction 3D printing company, ICON, has introduced the Vulcan II. 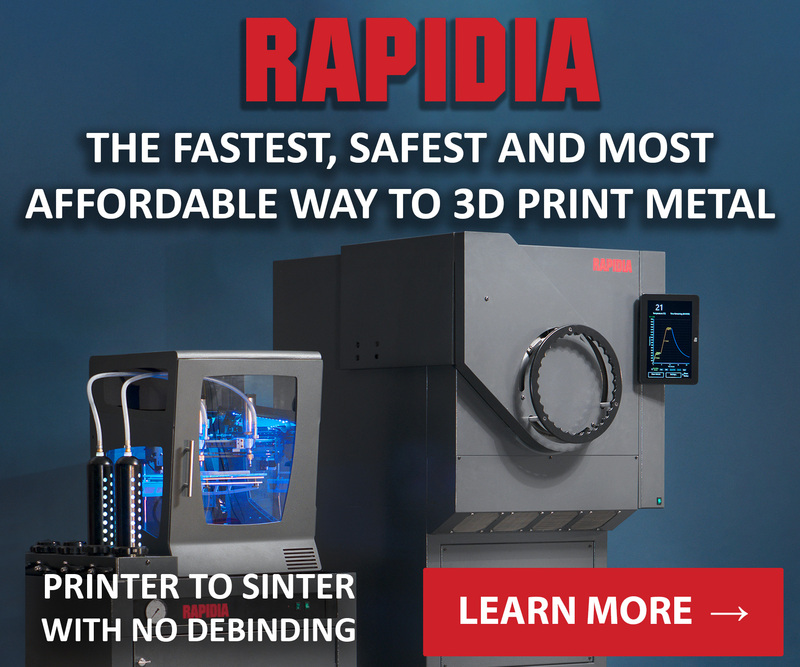 The construction 3D printer is available to pre-order for delivery in 2020. The Vulcan II is capable of 3D printing homes as big as 2,000 square feet. 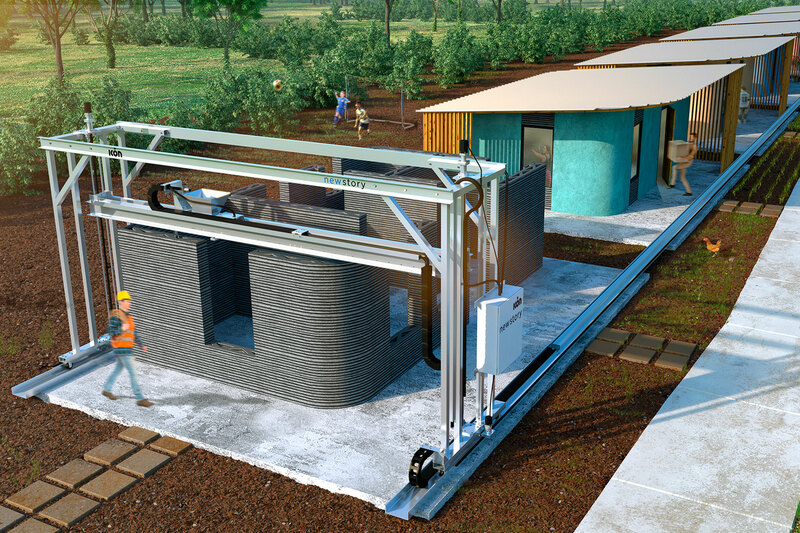 Furthermore, in collaboration with New Story, a charity fighting homelessness, ICON will build a community made of 3D printed houses in Latin America. A graphical rendering of the Vulcan and the community of 3D printed houses. Image via ICON. At the “Geek Mais Chic” exhibition taking place in Paris’ shopping mall Le Bon Marché visitors can experience how 3D print is revolutionizing the footwear industry. The QUANT-U footwear customization platform of ECCO is on display at the exhibition. The platform can 3D print customized midsoles in silicone rubber, made by Dow. A Luxembourg-headquartered 3D scanning Artec3D has release Artec Leo. 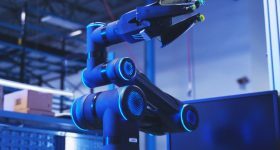 The Leo is an NVIDIA-powered Quad-core 3D scanner. 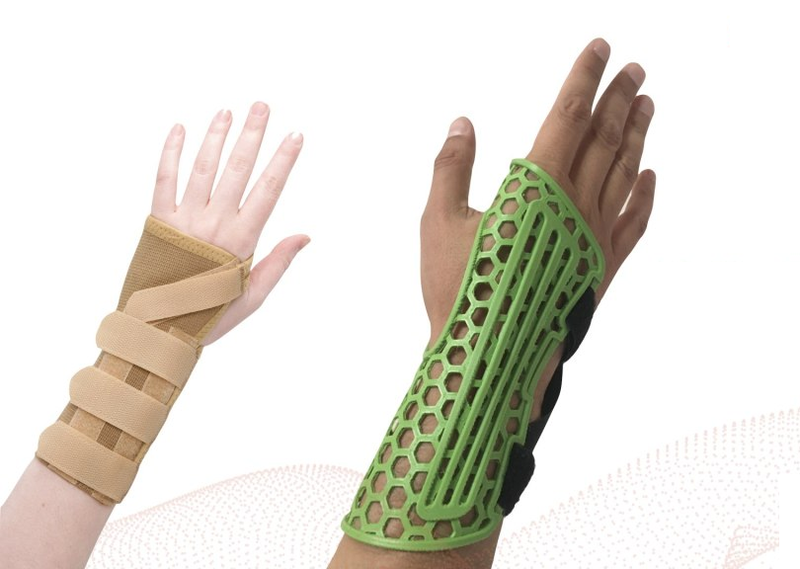 The handheld scanner can collect up to 4 million points per second and has a range between 0.35-1.2 m.
A Copper3D printed antibacterial cast (right) next to a conventional cast (left). 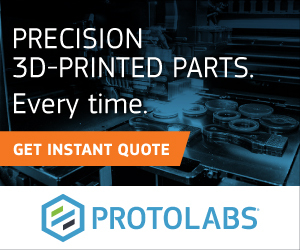 Additive Manufacturing Technologies (AMT), a Sheffield-based, post-processing company, has released an automated vapor smoothing system, PostPro3D system. 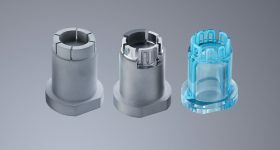 According to the company, the system allows for the production of parts close to injection molding finish. Authentise, an automation software solution provider for additive manufacturing, has released a mobile web application. 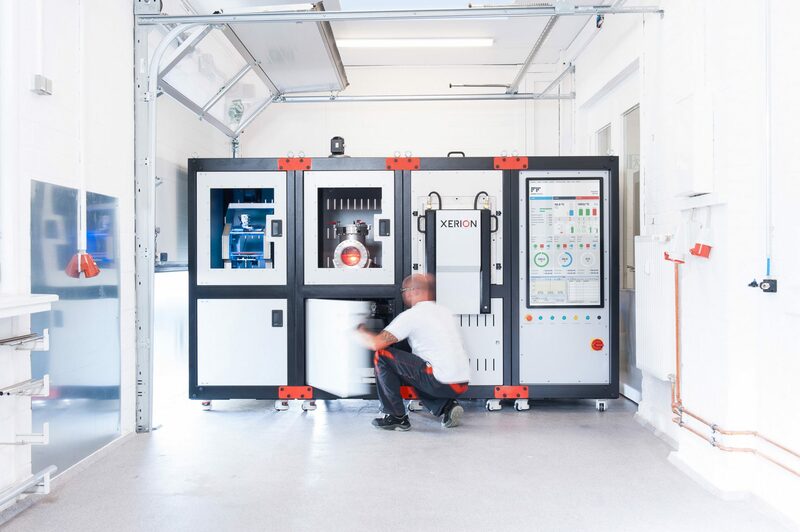 In a pilot program, Belgium-based Sika Automotive has tested the capabilities of the German RepRap x500 3D Printer. 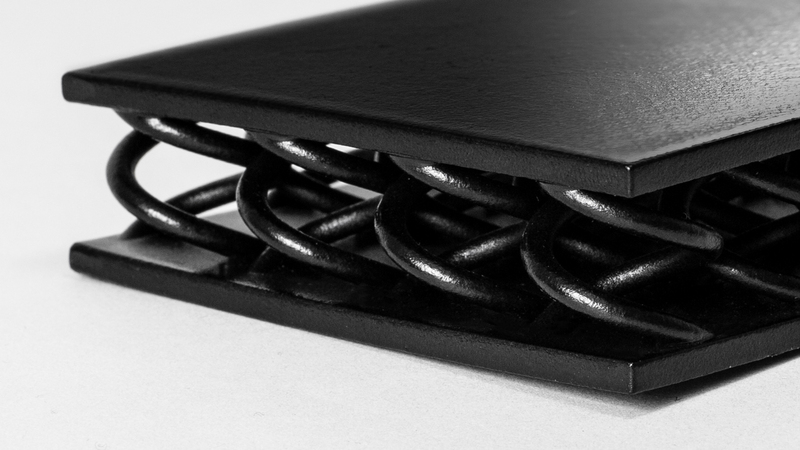 The component printed from polyamide and SikaBaffle, a proprietary elastic material, will be installed on a luxury vehicle. Institute for Advanced Architecture of Catalonia (IAAC) and World Advanced Saving Project (WASP) showcased a prototype of a 3D printed wall. The current project is part of IAAC Digital Adobe Wall and WASP’s Gaia program, which explores the potential of on-site 3D printing in construction. Dr. Tim Brown of Belfast City Hospital collaborated with axial3D to perform a lifesaving kidney surgery. 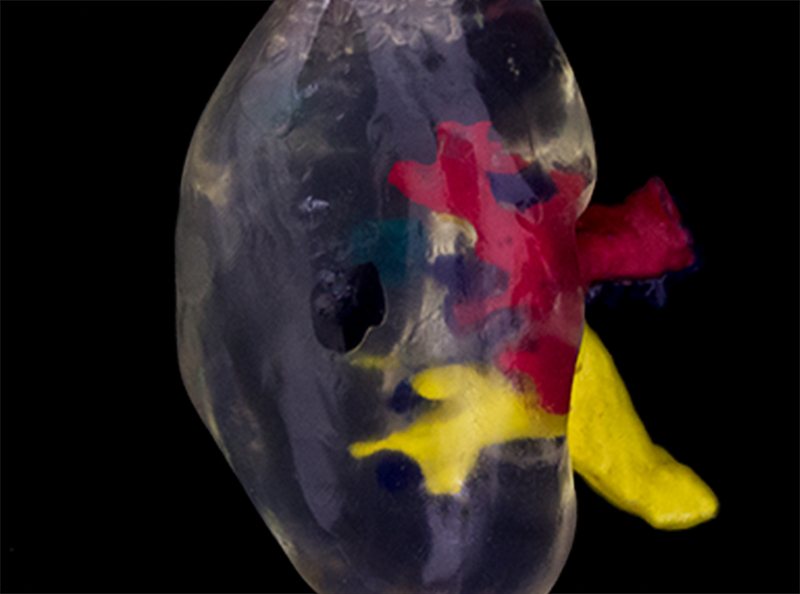 With the help of a 3D printed model of a kidney, Dr. Brown, a transplant surgeon, studied the kidney tumor before operating. This helped the surgeon plan treatment in an interactive way. The tumor was removed, and the kidney was transplanted. 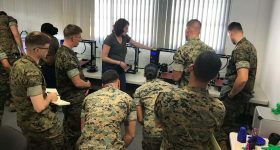 Northwest Nazarene University (NNU) engineering student Ben Campbell, who is also working with NASA to build a 3D printed satellite, is also helping locals with 3D printing. The sophomore student 3D printed an assistive device for an injured ferret belonging to his teacher’s grandson. CECIMO, a European association representing the common interest of companies in the manufacturing industry, has released the Additive Manufacturing Activities Report 2018. The University of Southern California researchers have designed a robotic leg which can teach itself to walk based on a positive reinforcement algorithm. The parts of the robotic leg were 3D printed. 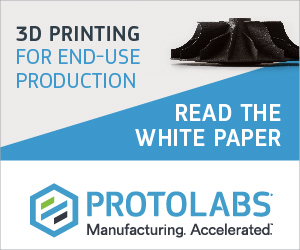 To stay up to date with the latest news in additive manufacturing, subscribe to our 3D printing newsletter, and join us on Facebook and Twitter. We also have some of the most exciting careers in the industry. Visit our 3D Printing Jobs site to learn more. Featured image shows with Sliced logo, a graphical rendering of the Vulcan printer and the community of 3D printed houses. Image via ICON.